Opened in October 2009, Famous Accountants is a Bushwick gallery that has been written about in the Art in America, New York Times, Artnet, Brooklyn Rail, L Magazine, Cura Magazine, Village Voice, New York Press, Time Out New York, BushwickBK, Hyperallergic , Bloggy, and Brooklyn Based. Open Sundays from 1 to 6 PM and by appointment. look me in the eye — JOY. SHOW EXTENDED TO SEPTEMBER 18!!! 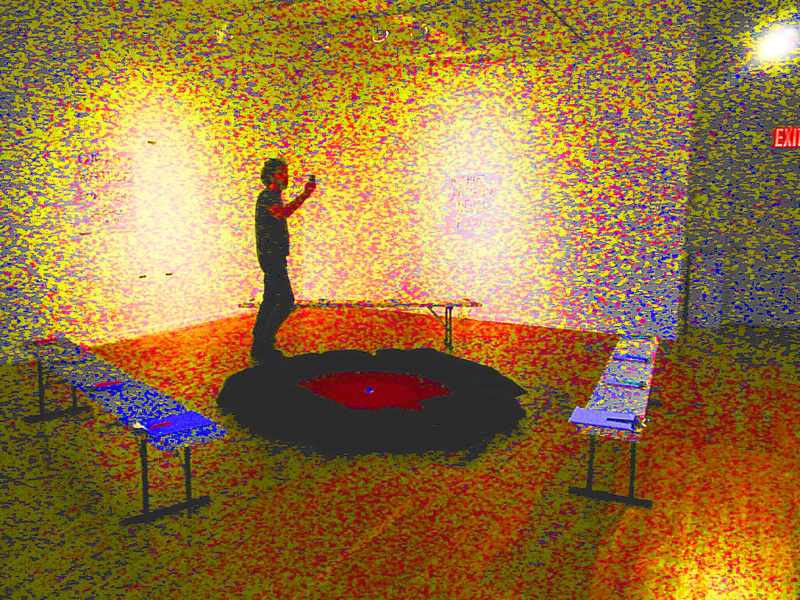 Per-son-age is an exhibition of videos in which the artist is the primary performer. 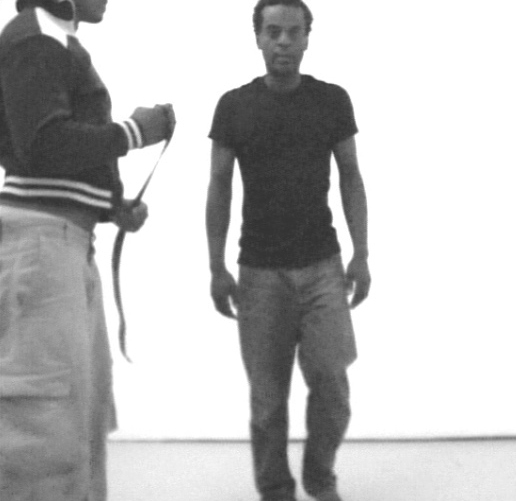 Historically artists such as Bruce Nauman, Adrian Piper, Hannah Wilke and Nayland Blake to name a few, have performed in “person” in their videos. This exhibition presents video where the artist is central to the work, serving as translator or interpreter of the world in which we live. The artist’s actions reveal process, depict rituals, express something profound or abstract and expose systems at work. Opened in October 2009, Famous Accountants is a Bushwick gallery that has been written about in the Art in America, New York Times, Brooklyn Rail, L Magazine, Village Voice, New York Press, Time Out New York, BushwickBK, Hyperallergic , Bloggy, and Brooklyn Based. Shanna Maurizi: Unidentified is Famous Accountant’s thirteenth exhibition. June 13, 2011 — Famous Accountants is delighted to present Unidentified, an exhibition of new work by Shanna Maurizi. This is her first solo show in New York. 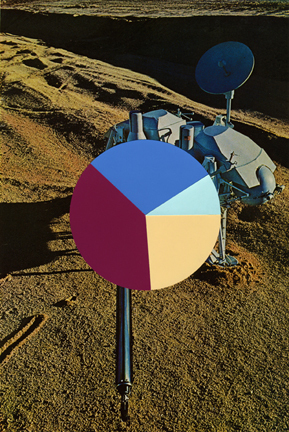 Unidentified is a rumination on biology, science fiction and genetics. 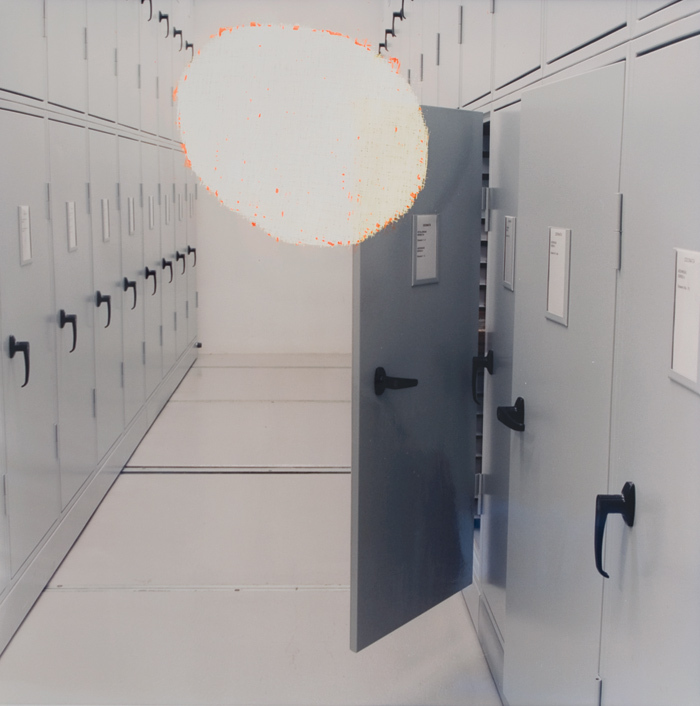 Aggressively cutting, scraping, or obscuring the surface of her photographs, Maurizi attempts to rupture images of natural history museums, research labs, and curiousity cabinets. Neon colors leak through incisions and crust around the edges of floating shapes, a reference to the fluorescent dyes used to mark DNA in transgenic animals. Research labs full of vaguely threatening machinery erupt in multicolored lights or murky insect swarms. The photographs themselves, neutral but sharply observed, are an attempt to index the slippage between constructed knowledge and its subject, which never seems to hold still. Shanna Maurizi lives and works in Brooklyn, New York. She earned an MFA from California College of the Arts, and BA in Photography from San Francisco State. Her photographic work has been exhibited at Observatory, White Box, Gallery 825 in Los Angeles, Santa Monica Museum of Art, The Lab in San Francisco, and Rotterdam Kunsthal, among others. She had her first solo show at Gallery 825. 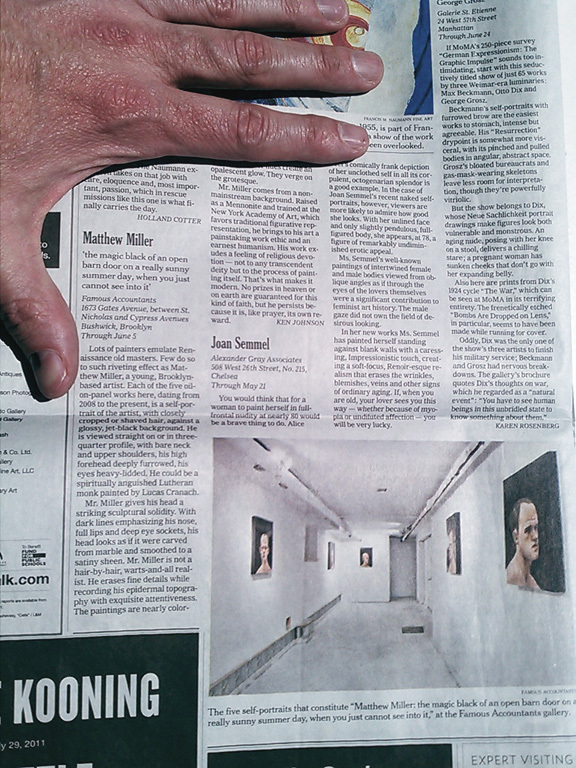 Matthew Miller’s show was reviewed in the New York Times today! This review of Matthew Miller at Famous Accountants appeared on page C34 of the New York Times today (Friday, May 6, 2011). Ken Johnson is the author. April 23, 2011 — Famous Accountants is pleased to present Matthew Miller: the magic black of an open barn door on a really sunny summer day, when you just cannot see into it, on view from April 30 to June 5, 2011. Five of Miller’s iconoclastic self-portraits will be on display. Matthew Miller was raised as a Mennonite in rural Pennsylvania. Opened in October 2009, Famous Accountants is a Bushwick gallery that has been written about in the Art in America, New York Times, Brooklyn Rail, L Magazine, Village Voice, New York Press, Time Out New York, BushwickBK, Hrag Vartanian, Bloggy, and Brooklyn Based. Organized by Famous Accountants Matthew Miller: the magic black of an open barn door on a really sunny summer day, when you just cannot see into it is the twelfth exhibition at the space.